All animals develop specific characteristics in response to their environment, but some adaptations are more weird and wonderful than others. Every animal species on the planet has adapted to help it survive and flourish. Some adaptations are weird and wonderful, e.g. the star-nosed mole has a tentacled-snout that compensates for its poor eyesight. Some adaptations are bizarre, e.g. 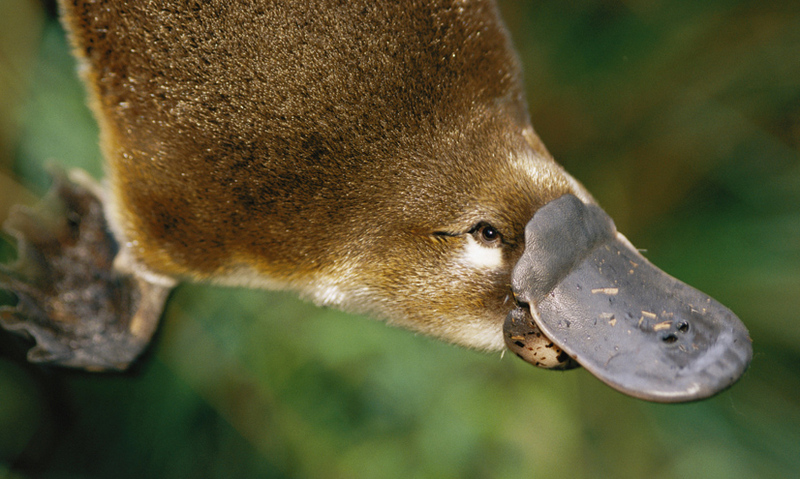 the duck-billed platypus. Some adaptations are seemingly unnatural, e.g. the echidna and the duck-billed platypus are the only mammals that lay eggs! All of the millions of animal species on our planet have developed traits to help them survive and flourish in their environment. Some of these adaptations, however, are more weird and wonderful than others. This is the star-nosed mole, found in North America.